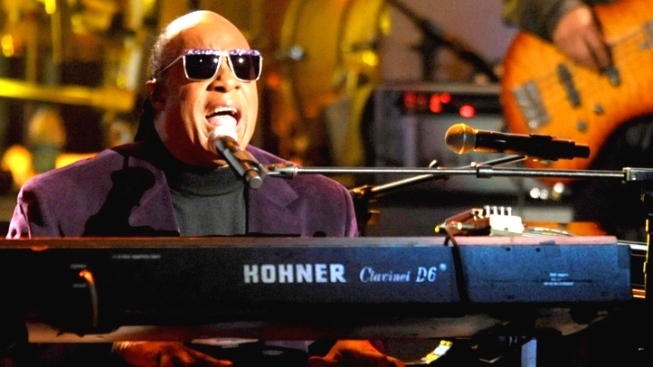 Stevie Wonder will play a surprise, free show at Central Park SummerStage tonight. The two- to three-song set will be the third "Wonder Moment" the living legend performed along the East Coast on Monday. Wonder played a surprise set at the Armory Mall in Washington this morning and at a park in Philadelphia this afternoon. The short performances come as Wonder is announcing a Fall 2015 leg of his "Songs in the Key of Life Performance" tour which will return to Madison Square Garden and the Prudential Center in Newark this fall. 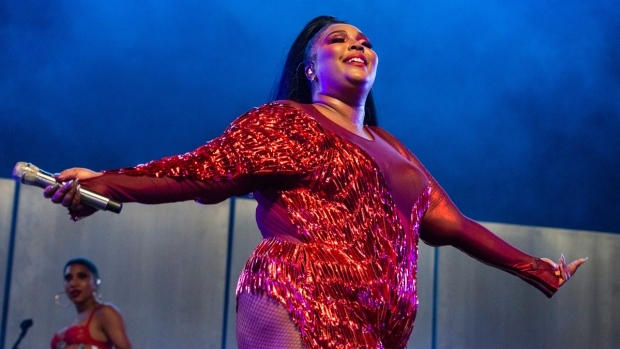 Tickets are required for the SummerStage performance, The tickets for the 7:30 p.m. performance will be released at 4:30 p.m. Find more information about the tickets here.